The Internet is an amazing place. 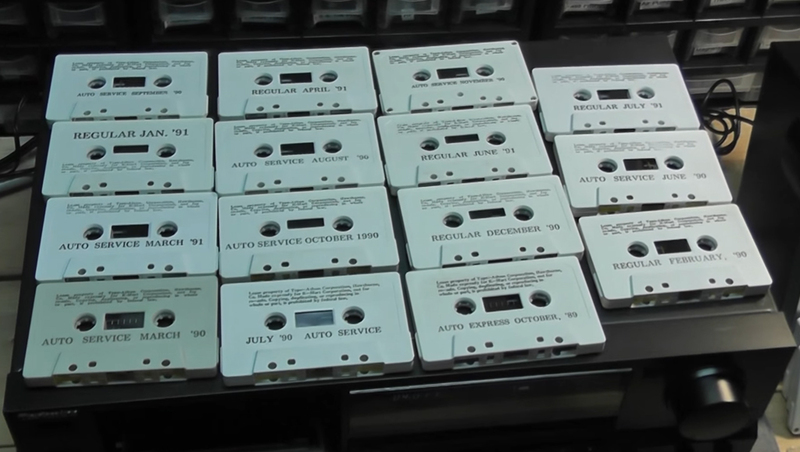 Ex Kmart employee Mark Davis uploaded his collection of 80’s and 90’s in-store background music. According to him, his corporate office used to send him a new tape every month. 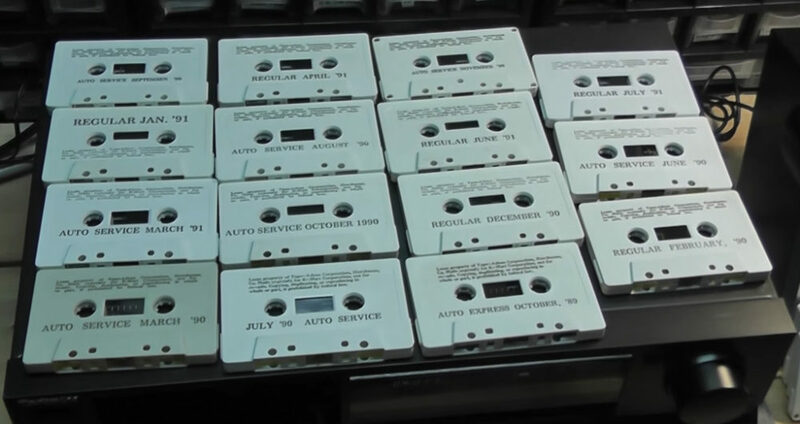 While he was instructed to dispose the cassettes every month he saved it. Only to digitise it 20 years later and share it with the internet. On an interview with Vice, David said he found the first piece of his collection during a holiday shift on Thanksgiving.This beautiful collection contains elevator type of music and advertisement after each tracks. Listen to the entire collection here.